If you’ve been reading this blog regularly, you know the importance of growing your network and meeting new people. But where do you start? 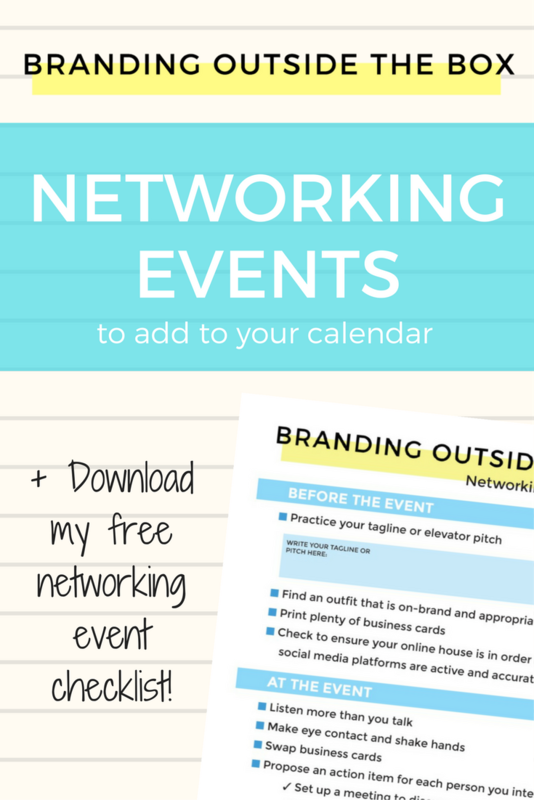 How do you find networking events, and once you find them, how do you know which ones are the right ones? These bigger events give you the opportunity to make many connections, but since there is a lot going on, you may not necessarily have time to deepen those connections. After the event, it’s crucial to follow up with those new contacts and start building the relationship. Not sure which conferences or conventions to target? Start with your professional organizations (PR Society of America, Screen Actors Guild, CPA Society) and see if they offer an annual conference. You can also make a list of potential clients or employers that you’d like to target and make a list of events they may be attending. Selling comics to freaks and geeks? Head to Comic Con. Launching a YouTube channel? Try Vidcon. Looking for a job in publishing? Head to Book Expo. Once you identify the types of people you want to connect with, you’ll be able to narrow your search and decide which event is best for you. These are usually held on weeknights and aim to bring together a group of likeminded people for socializing and making new connections. Some companies have happy hours to bring employees together and provide an opportunity to meet new people within the company. Other events are hosted by professional organizations, chambers of commerce, arts entities, or private companies. 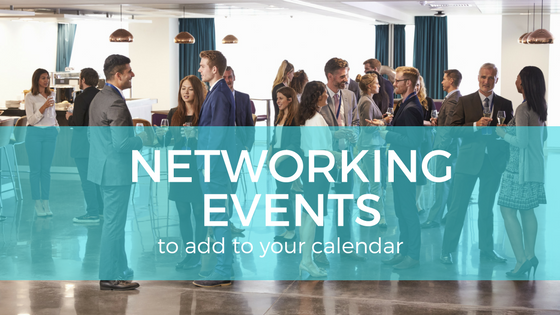 While each networking event will differ in format, the goal is the same: to bring together people from similar industries to make connections and advance their careers. Depending on where you live, these events could be easy or very difficult to find. I live in Chicago, and it seems like there’s a different networking opportunity every day of the week. But if you live in less urban areas, finding these communities can prove more difficult. My advice: if there’s an opportunity within a couple hours, make the drive. You don’t have to do it every night of the week, but once a quarter, you can make the trip. It’s usually worth it. And if there are truly no networking opportunities within a 50 mile radius, then it’s up to you to create one. That’s what I did. As an introvert, I find large-scale networking events draining. While I love meeting new people and making new connections, in a large crowd, I will need to take a few moments of quiet to re-charge. (If you’re a fellow introvert, you may want to check out this training.) But meeting with people one-on-one doesn’t have that draining effect, and I find the opportunity to connect more deeply with individuals truly rewarding. Conferences, conventions, and other big networking events are a great way to meet lots of new people, but the next step, if you want to deepen those connections, is to schedule one-on-one meetings. You can meet for coffee, a meal, or an after-work drink. Depending on the person, I’ll sometimes suggest a walking meeting or chatting over Skype or Zoom. The purpose of these one-on-ones is to learn more about the other person, identify ways to help each other, and build the relationship. Bigger networking events help you make connections, but 1:1 networking helps you build relationships.